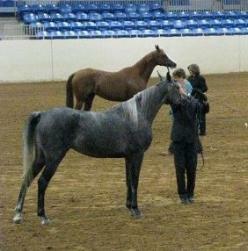 Sport Horse National Payback elligible. National Payback elligible. 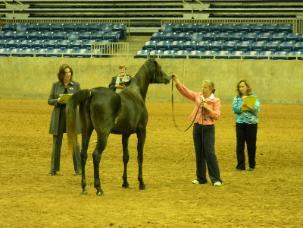 Can do halter and then be a great performance horse. 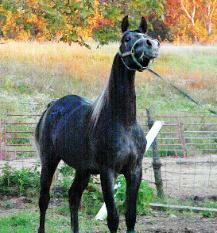 Very correct, very athletic yearling colt. Will make an excellent all around horse. Has 6 lines to *Bask, plus *Aladdinn, Bay Abi, and more. Horse National Payback elligible. Great opportunity. Needs to be in the show ring. will be an exceptional broodmare. Egyptian related. 15 hands and growing!